Bahati is demonstrating his financial might by his extravagance spending. The gospel singer recently set tongues wagging when he spent Kes 270,000 on an engagement ring. He proposed to his beautiful wife again, he surprised Diana Marua with a new engagement ring during a jump off concert at Thika stadium. Bahati is set to enroll his first born daughter to a high-end school in Runda. 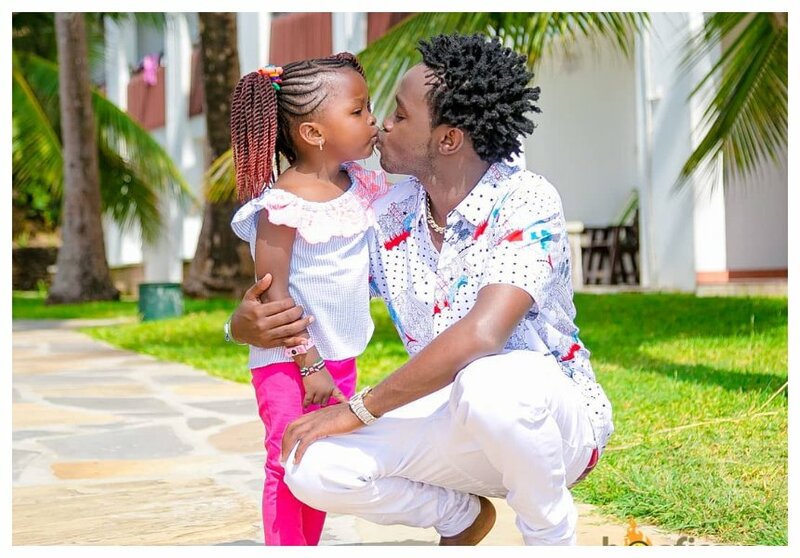 He revealed his plan to send Mueni Bahati to a school of international standards on his reality show ‘Being Bahati’. 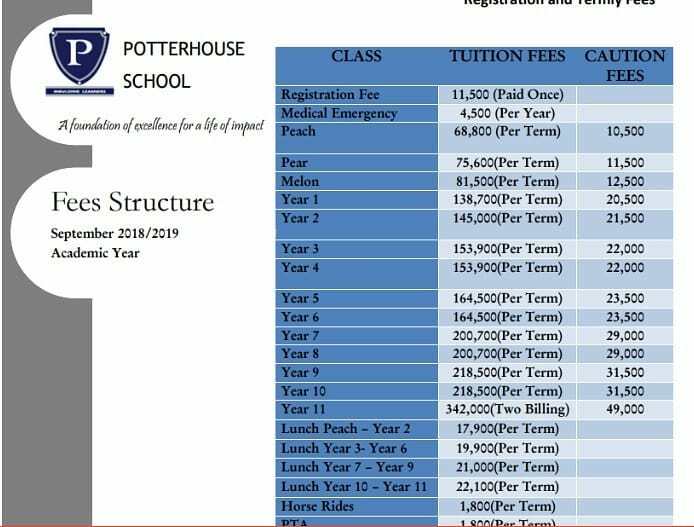 The singer said his daughter would join Potterhouse school, where parents part with up to Kes 160,000 per term (school fees plus other requirements).